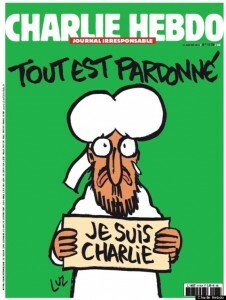 Paris — January 14 … Charlie Hebdo, with a tearful Muhammad on the cover, sold out before dawn. 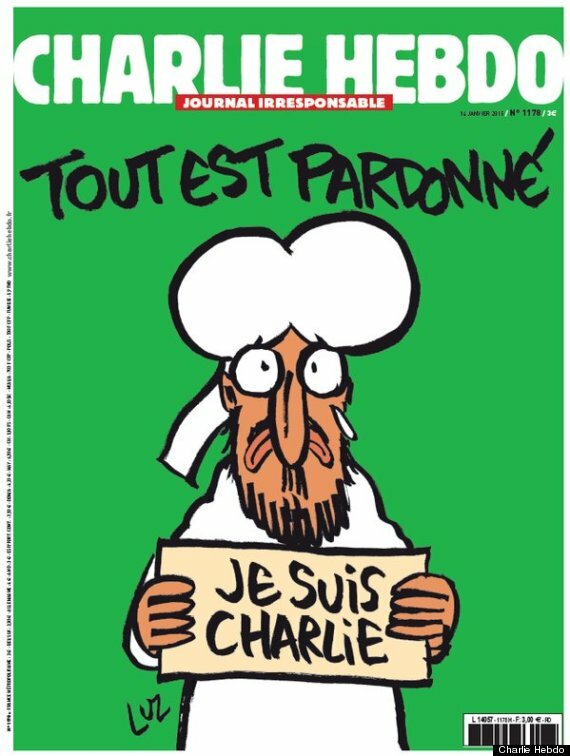 Three million copies of the French satirical magazine, who lost 10 of its editorial staffers in an attack by Islamic terrorists, sold out around Paris. The newspaper said that it will print over 5 million copies this week, with financial help from Google, Le Monde and other organizations. It usually prints around 60,000. Copyright © 2015 Israel News Agency ™ All rights reserved.